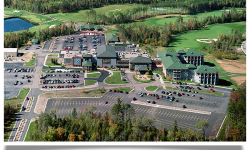 Fortune Bay Resort Casino in Tower, Minnesota is located on the shores of beautiful Lake Vermilion has it all for a wonderful stay and play vacation, and lodging choices include standard or premium rooms ranging from deluxe to executive suites with an excellent range of amenities. They also have an RV park featuring 16 drive thru sites with water and 20 sites with no hook ups, complete with boat slip, boat launch and free WIFI, a swimming pool, kiddie pool, hot tub, sauna and more. The Casino has slots, table games, video poker, bingo, poker and even a free shuttle to get you there so you never miss out on any action. There are incredible dining options too from steakhouse to grills and bars as well as a buffet with all you can eat meals, so you'll never go hungry. 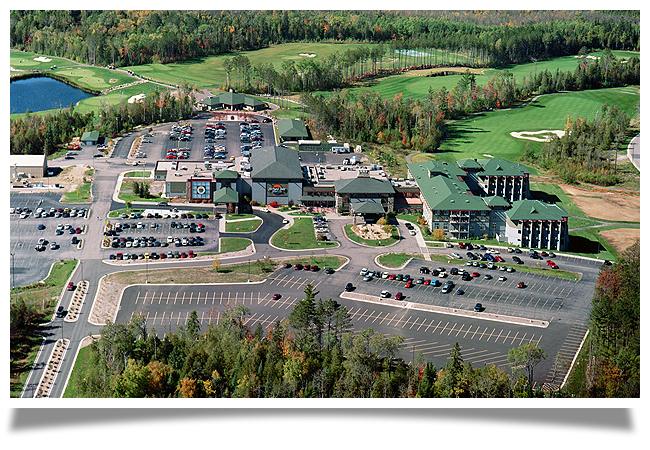 Fortune Bay Resort Casino also has The Wilderness golf course with pro shop, practice facilities, fine dining and GPS systems on all carts, and other activities here include shopping, concerts, a pool and fitness room with workout area, a business centre, marina and fishing, fishing and pontoon boat rentals and more. 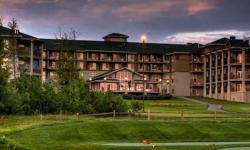 Fortune Bay Resort Casino is also the perfect venue to host weddings, meetings and events in beautiful surrounds with full catering, it's simply all here, and more than you could ever imagine.